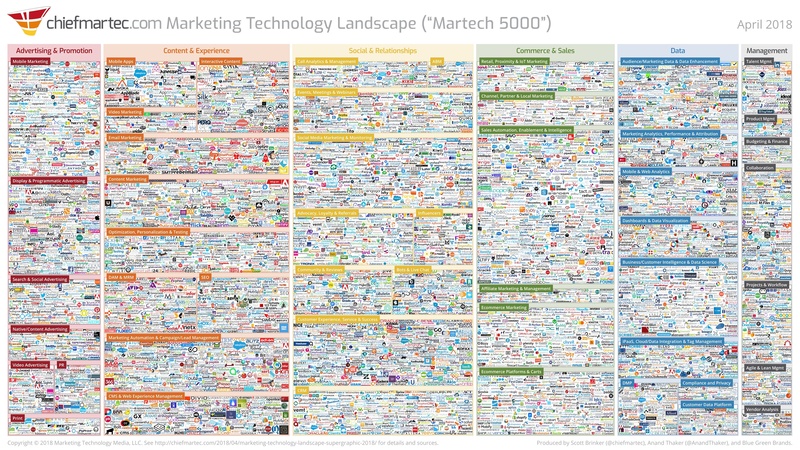 Chiefmartec.com has just released the Marketing Technology Landscape Supergraphic of 2018, and guess who is on it... Can you find mediasmart? Hint: have a look at the Mobile Marketing section. mediasmart is proud to be part of the this not-crowded-at-all infographic :) We work hard to help our clients spend their advertising budgets in the most effective way, and thanks to them we are an important player in the mobile marketing industry. We will keep pushing for a more transparent and efficient Mobile Ad Landscape!